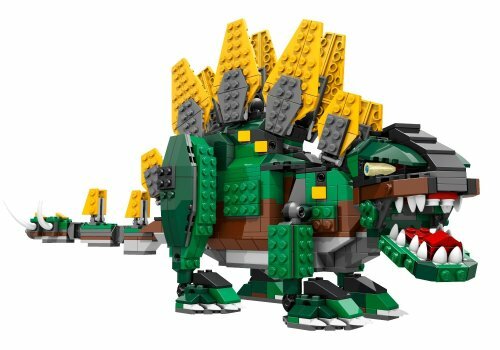 The LEGO Creator Stegosaurus isn’t just one dinosaur toy but three dinosaurs toys in one. 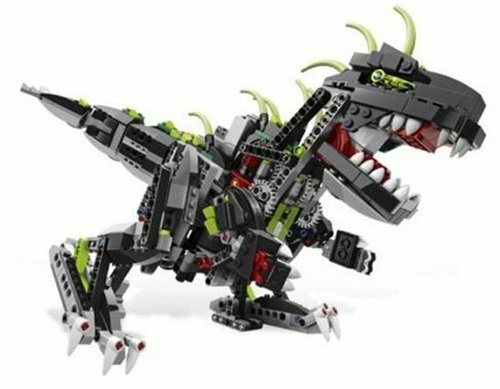 Lego and dinosaur lovers will enjoy this 731 piece set. The Stegosaurus was likely quite a handful for a hungry Tyrannosaurus with its heavy armor plating and spiked tail. 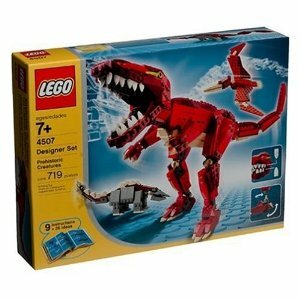 In addition to building a Stegosaurus the Lego Creator Stegosaurus kit also will build a T Rex and a Pterodactyl. 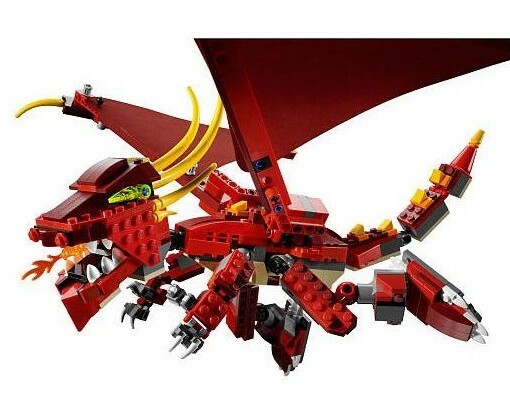 This is yet another Lego set that has become a collectable. 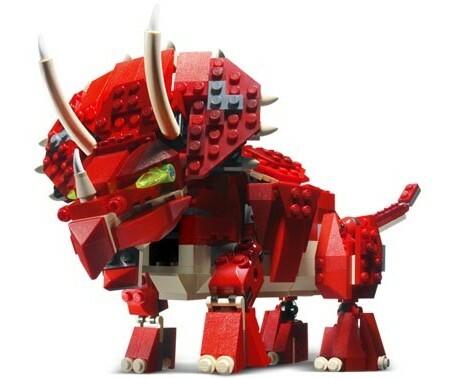 A good Lego set like this can seem expensive, but when you consider that you can build 3 different dinosaurs and keep your child entertained for hours this dinosaur toy is money well spent. You may even want to buy one for yourself! 5.0 out of 5 stars Best toy ever? My 6 year old son would say Yes! This isn’t 1 dinosaur as the title implies but 3 models in 1 kit! You child (or inner child) gets all the pieces and directions for stegosaurus, t-rex, and pteradon. Legos can be expensive, but this one is worth every penny. It comes with THREE instruction books to make 3 different dinos, all with glowing red eyes. There are a lot of pieces to keep your kid busy for a long time, and it’s also fun to play with when finished. I’m probably going to buy a 2nd one!